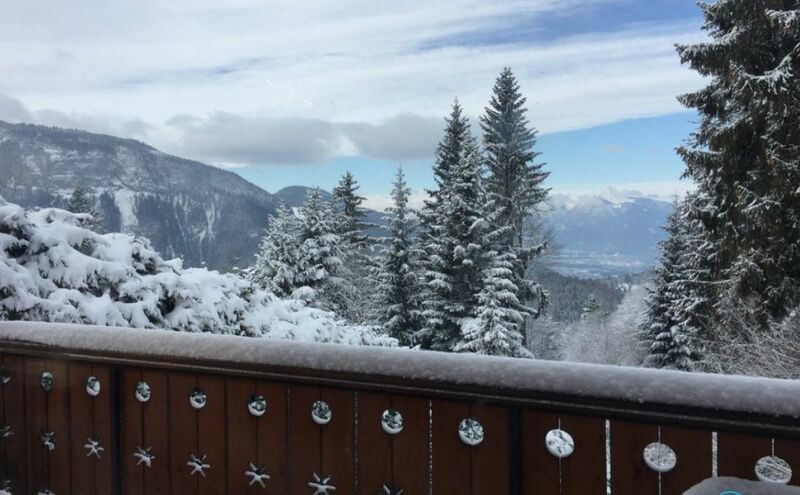 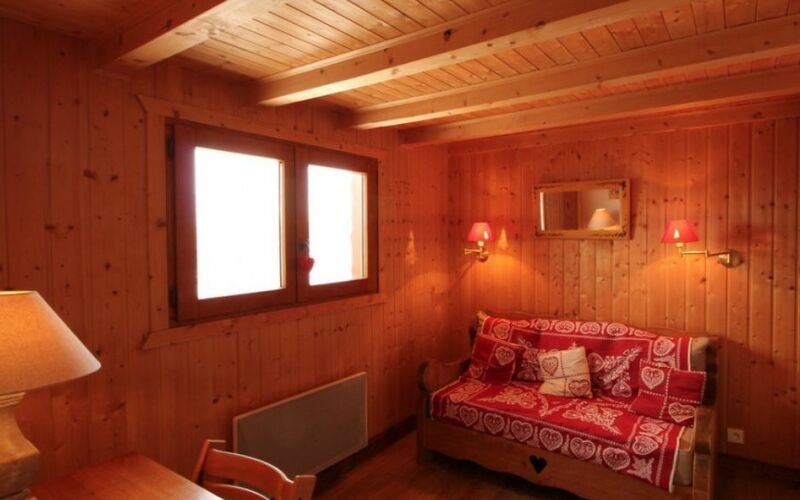 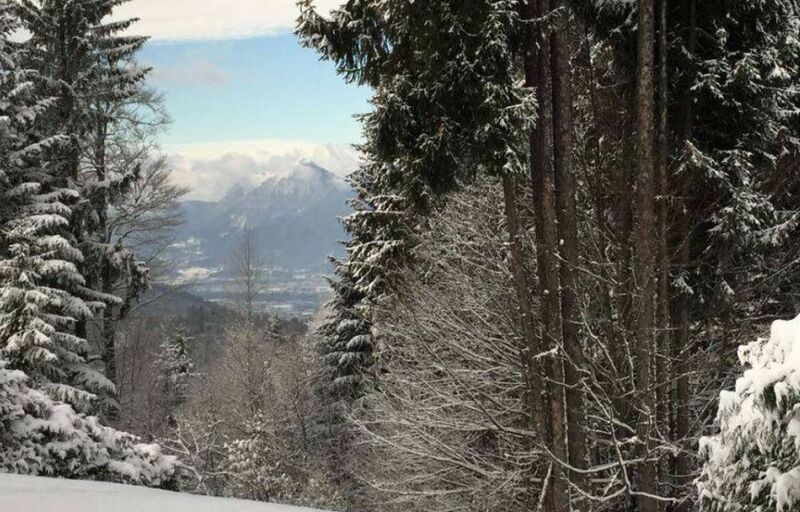 Very conveniently located in a quiet part of the Grangettes district of Les Carroz, 100m from the ski bus and 1km from the village centre. 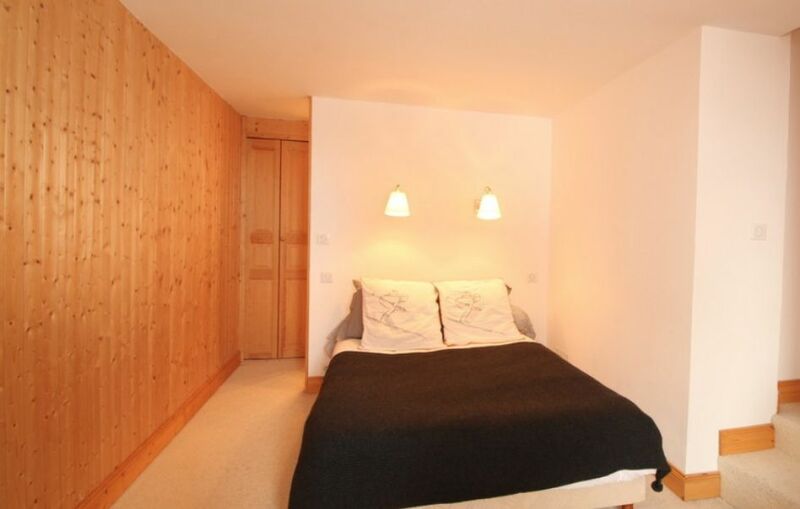 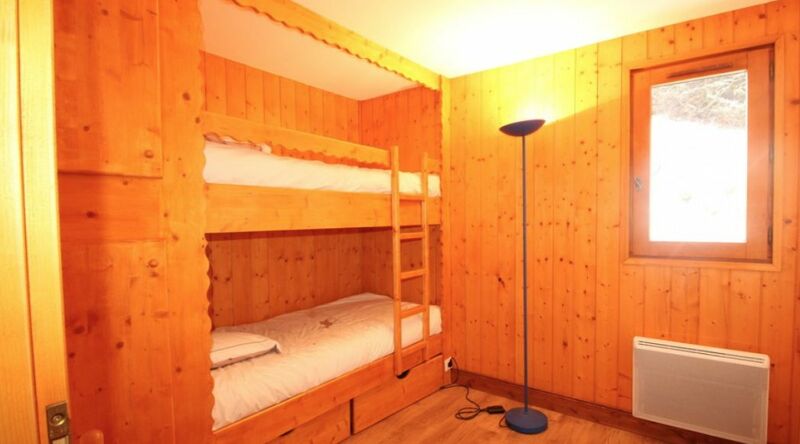 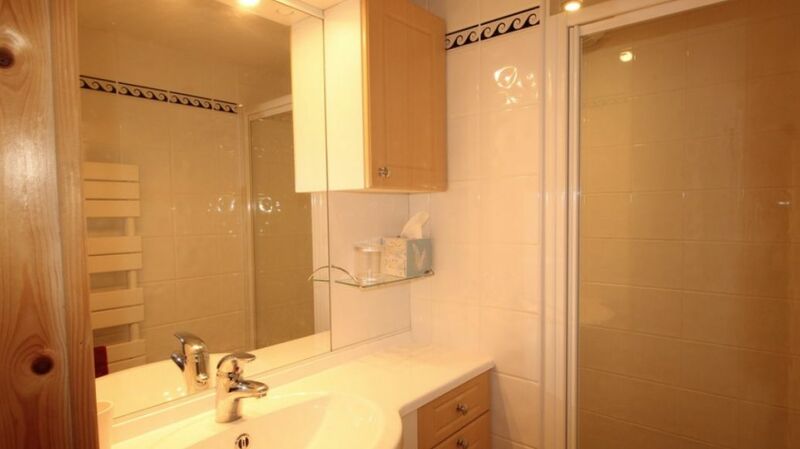 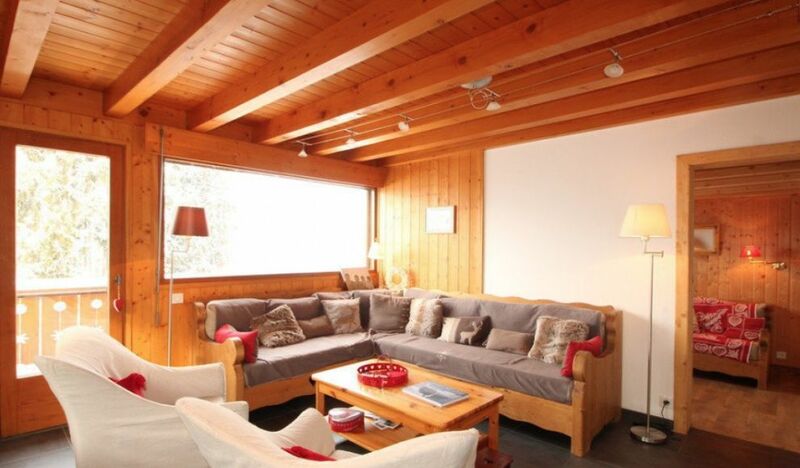 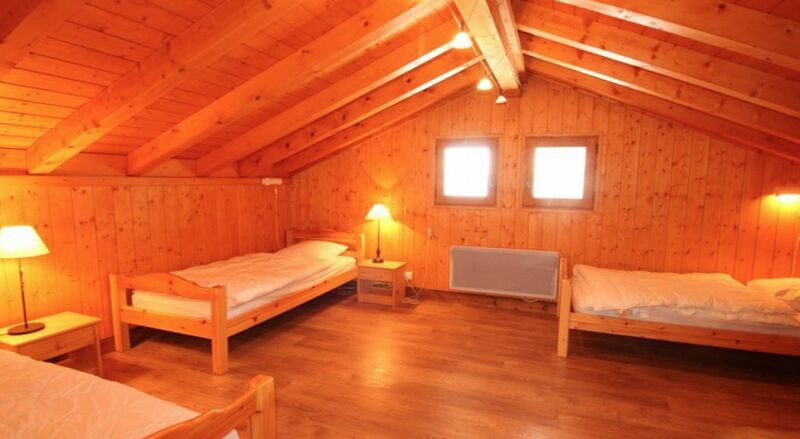 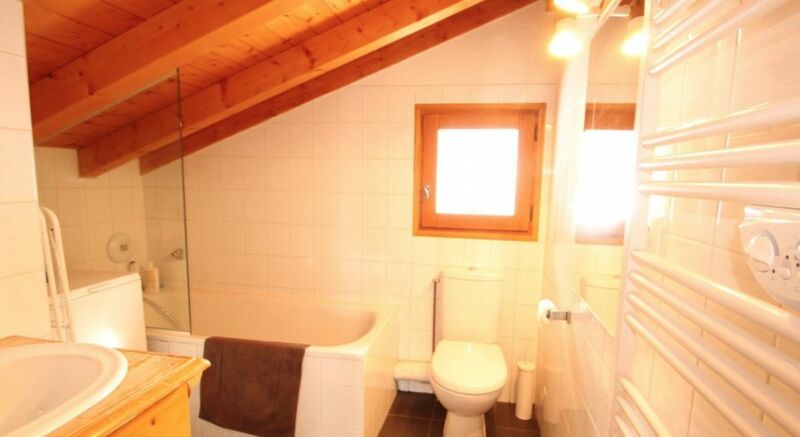 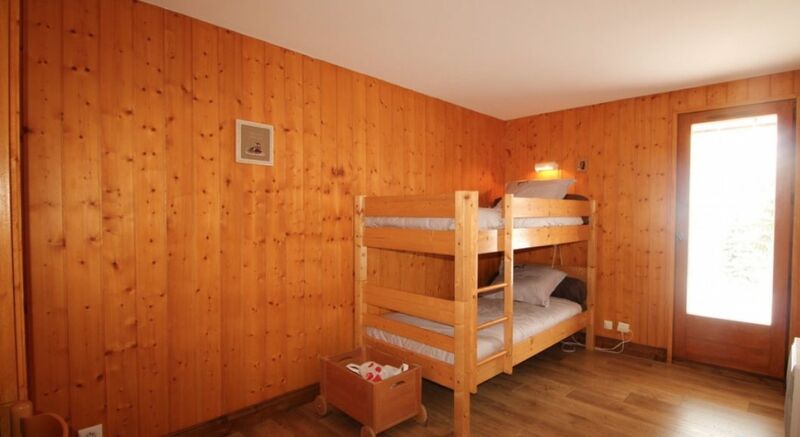 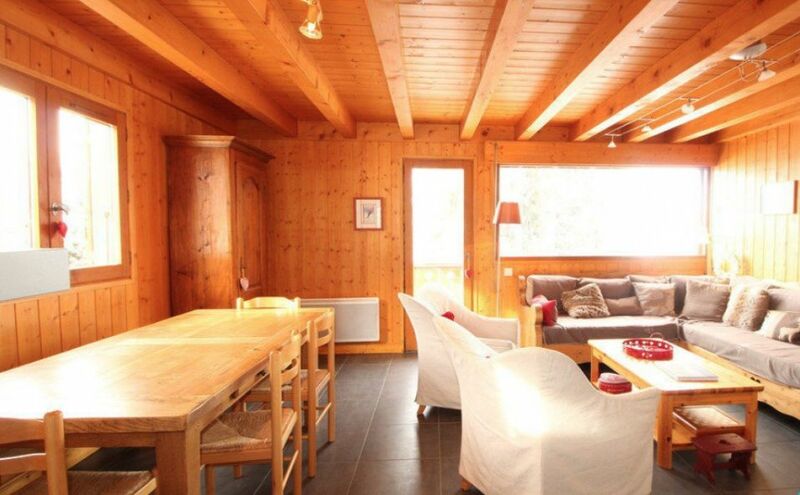 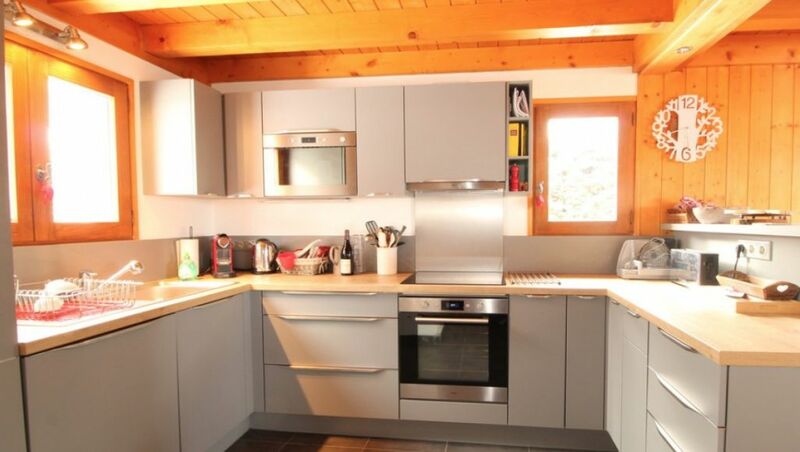 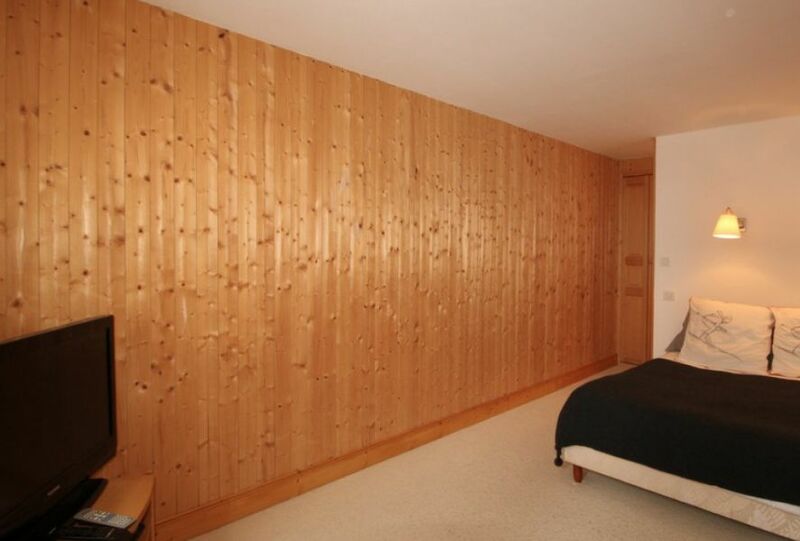 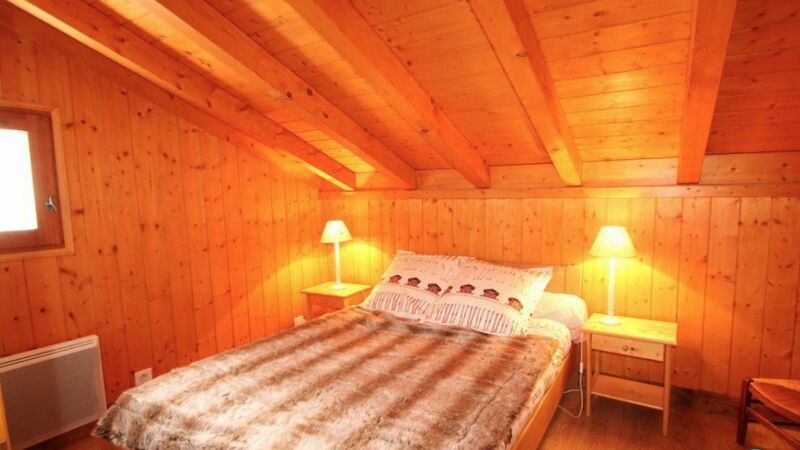 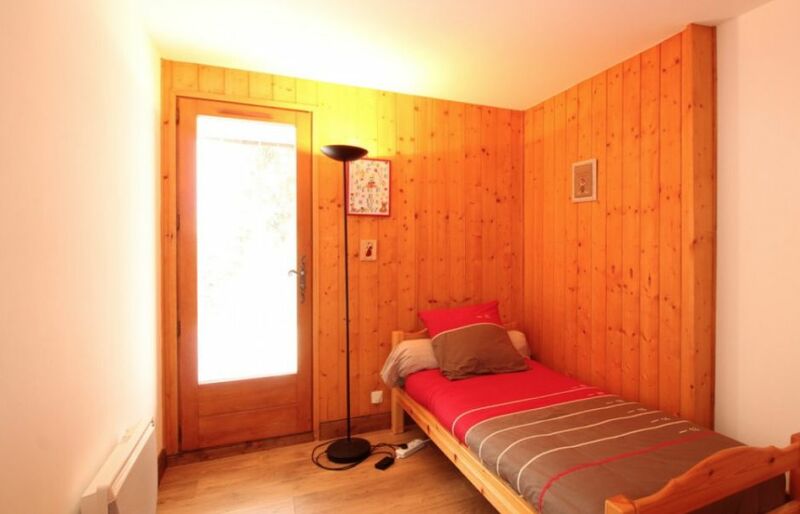 This large 6 bedroomed chalet chalet has a habitable area of 127m2 plus a further 15m2 below 1.8m in height. 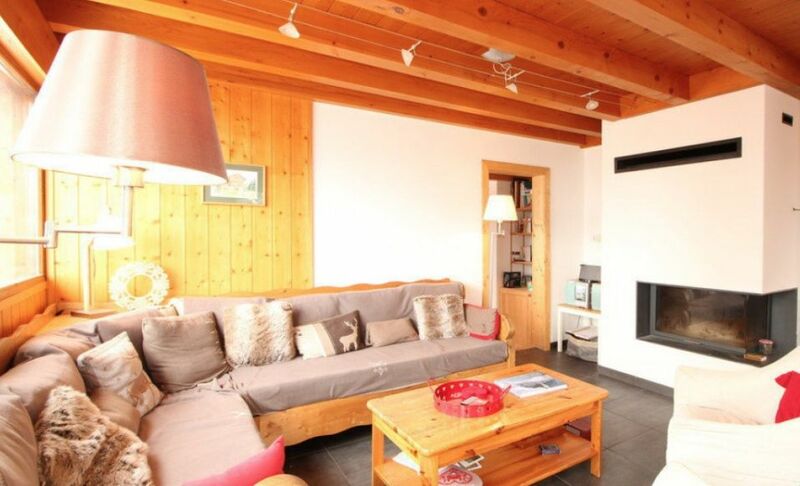 There is an open plan living-dining room with fireplace and modern equipped kitchen, a second lounge, six bedrooms (including a master bedroom with an en suite and a very large top floor bedroom) plus 2 bath/shower rooms and 3 WCs.